When Charles Miller opened Fort Wayne’s first gay bar in 1971, it was a very different time — in our community, country and history. Meeting with resistance from everyone from neighbors to the local police, Miller had to fight for acceptance from the day he opened. Within the next few years, the bar traded hands a couple of times until current After Dark owner Leo Vodde took over in 1982. But through all of those changes, Miller was never far away and has served as a performer and the club’s program director for 33 years, helping Vodde grow After Dark into a popular and well-accepted member of the local club scene. While there have been external changes — including several address changes before After Dark landing at its current home on Masterson — at the heart of After Dark is Vodde, who has provided not only an entertainment venue but a safe haven for many of its regulars and performers. While the early years were fraught with some problems, most stemming from a conservative city not ready to accept the presence of the gay community — much less a place where they might gather — in recent years After Dark has found tremendous acceptance from many corners of the city. Perhaps the best indicator of the place After Dark holds in Fort Wayne’s heart was when, after the 2016 mass shooing at Pride in Orlando, Vodde invited the community to come and help raise money to send to the victims. The response was overwhelming with people lining up around the building to get in. But not to be lost in its charitable work, After Dark is also a great place to be entertained. 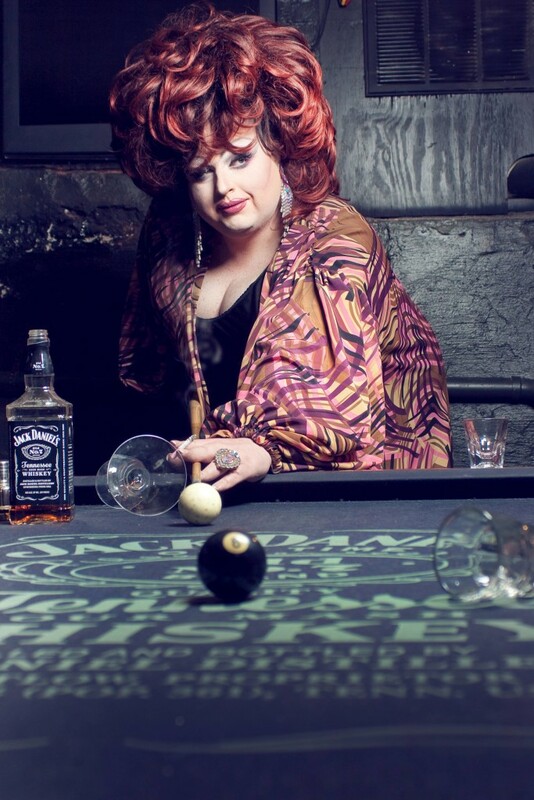 Having performed in drag for many years, Miller misses the high-class elegance of his era, while Della Licious definitely relishes the somewhat saucier performances that take place at the club every weekend. With both local and national performers, the place attracts a diverse audience. And Miller has enjoyed seeing some of the homegrown talent come into their own.